Spectos GmbH, together with logistics industry executive Mark Gieben, has taken over the Swiss technology company Kizy Tracking SA. Kizy develops a platform for real-time global tracking, consisting of one of the world’s smallest autonomous enterprise hardware tracker and a cloud platform for real-time tracking of shipments, assets and vehicles. With immediate effect, the new board of Kizy Tracking SA consists of Niels Delater, CEO of Spectos Group with 20 years of experience in data analytics and service quality monitoring systems, Mark Gieben, who has more than 30 years of logistics experience in management positions at DHL and TNT and Prof. Dr. Ulrich Krings, with a track record in service and quality auditing for over 20 years. 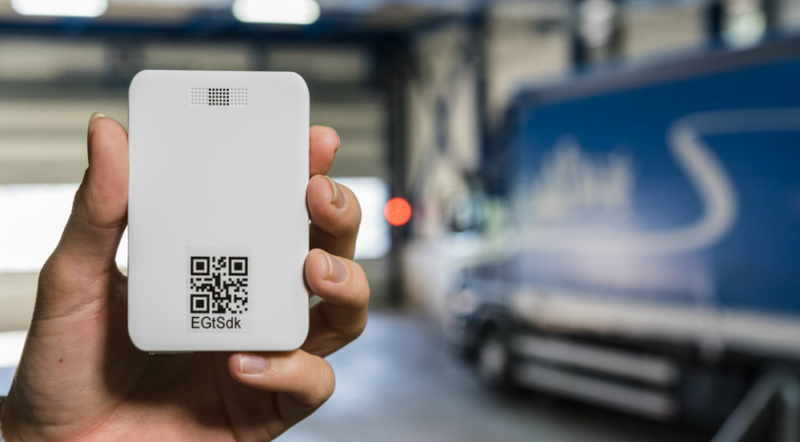 “These new solutions will allow it to display the live positions of shipments, parcels, containers and vehicles to analyze and immediately act on delays and anomalies at the push of a button”, comments Niels Delater, CEO Spectos Group. As an own brand within the Spectos Group, Kizy Tracking SA will receive a strong network, allowing it to offer holistic industry solutions to its existing customer base. Kizy can count on technical support provided by engineers of Spectos. 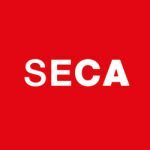 Customers will be able to rely on Spectos’ know-how in project management and the development of data-based monitoring and control solutions to gain detailed insights and derive targeted measures from the tracker data. Furthermore, the global Spectos panel, Mailagenten, is available for receiving and returning trackers. The Spectos Group, headquartered in Dresden, Germany, is an independent market research and technology institute. Spectos supports its customers with tailor-made B2B solutions for the monitoring, management and design of their service quality. For over 15 years, the TÜV certified solutions by Spectos have been utilized in the sectors of Post & Logistics, Healthcare, Mobility, Automotive and many more.